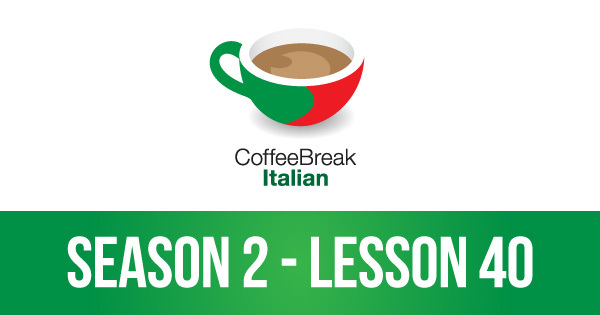 And so our series, and our soap opera, reach their conclusion and we’re delighted to bring you episode 40 of Coffee Break Italian Season 2. In this episode you’ll enjoy the finale of La Mia Estate and, as ever, Mark and Francesca are on hand to help you understand everything. 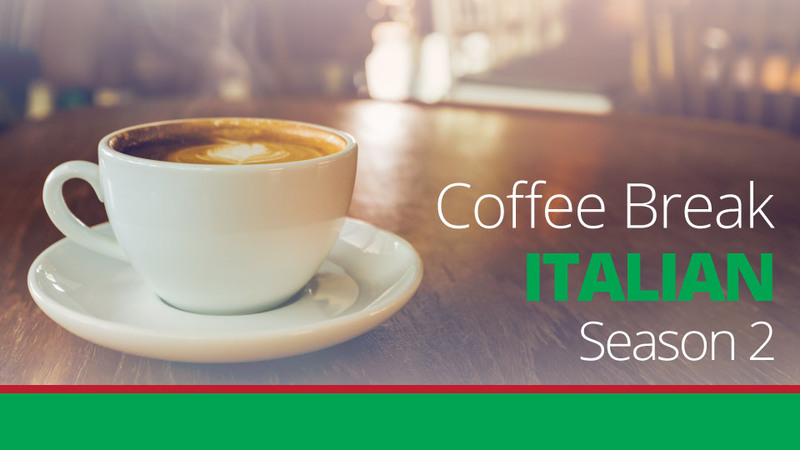 We hope you’ve enjoyed this second season of Coffee Break Italian! The download link for the bonus episode for Coffee Break Italian Season 2 Episode 40 actually gives me the main episode again, is this supposed to happen? I’ve tried a few times to download it and it’s always a repeat of the main lesson.